Professional dictionary editing software: Powerful, user-friendly, delivers excellent 'return on investment'. 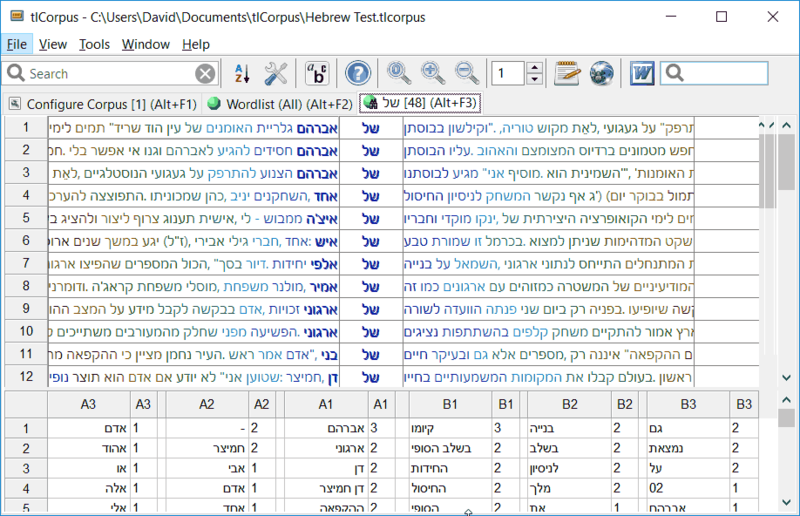 TLex Suite includes tlTerm and tlCorpus. Professional terminology software, supporting multi-user or standalone termbases. Easily publish your terminology to the Web, hardcopy, or in electronic form. Give translators instant access to terminology in Microsoft Word or Excel. 🆕 Search/View XLIFF, TMX Translation Memories, TBX and more in the new Multi-Document Smart-Search. ◆ Get instant activation if you purchase now. Easily create a searchable collection of language data/texts and begin linguistically 'mining' it. User-friendly generic XML-based data editor; allows any kind of database to be created. The power of the TLex core editor, applied to any type of data. Features include integrated scripting language, multi-user support, customizable DTD (Document Type Definition), Styles system, smart-styles, templates and more. 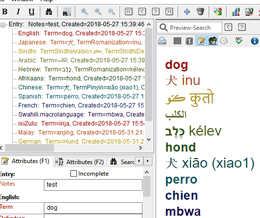 Free, distributable viewer for TLex dictionaries, tlTerm termbases, and tlDatabase files. We are highly experienced at converting data (dictionary/terminology/other) from other formats such as Microsoft Word into XML/TLex/tlTerm formats. 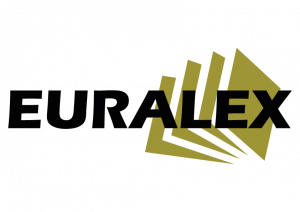 All our dictionaries are corpus-driven and created using the TLex Dictionary Writing System. Computer-Assisted Translation. Sign up as beta tester and get a free copy when it becomes available (not yet available). "TLex helps me a lot in my work ... thanks for this amazing software." "I get more impressed every minute ... TLex is a great and valuable product"
"For the first time I’m working in TLex day in and day out, and I can’t tell you how impressed I am with the software that you’ve developed. It’s streets ahead of anything I’ve dealt with up to now, and we are heading for a dictionary database second to none. That I know for sure." "I've been using TLex for several months now and am very happy with it." "Tshwanelex has become an indispensable working tool for me." "I have been playing around with it for a while and it's not often you find such elegant software, that has everything you need at the tip of your fingers. Amazing work!" "I have been using TshwaneLex for slightly more than a month now and I want to recommend this excellent software to others ... I have found that it does just about everything I have wanted dictionary-making software to do. Many apparent limitations have disappeared as I have become more familiar with it. It's also worth mentioning that working with TshwaneLex has helped clarify a number of analytic issues that I had earlier ignored while working with less structured software. That this is expensive software is completely wrong as well. It cost me slightly less than $200 US and ... for one like myself whose intellectual life focuses on dictionary-making, this is a very small price to pay for a thoroughly useful piece of software. It is also a very small price pro-rated over the months and years that I expect to be using it." "The Tshwanelex DPS is an invaluable tool for enabling the National Lexicography Units to produce dictionaries more easily"
"We are indeed happy with Tshwanelex. It has been a great tool that has helped us all along the project. We are also happy with your customer service. You have always answered our questions and tried to solve our troubles without any delay." "The software you've created is extremely helpful!" "Thank you ... without TshwaneLex, this project would never come to an end"
"Good job. I like your services." "I have been able to visit the Online Swahili Dictionary ... and found it high standard"